"Battlefield 1 was a passion project for us at DICE and after years of working with the World War 1 era, we realized what a perfect fit it was for the Battlefield all-out-war style of play"
In Battlefield 1, experience the dawn of all-out war on an unmatched epic scale, full of a variety of new gameplay opportunities. 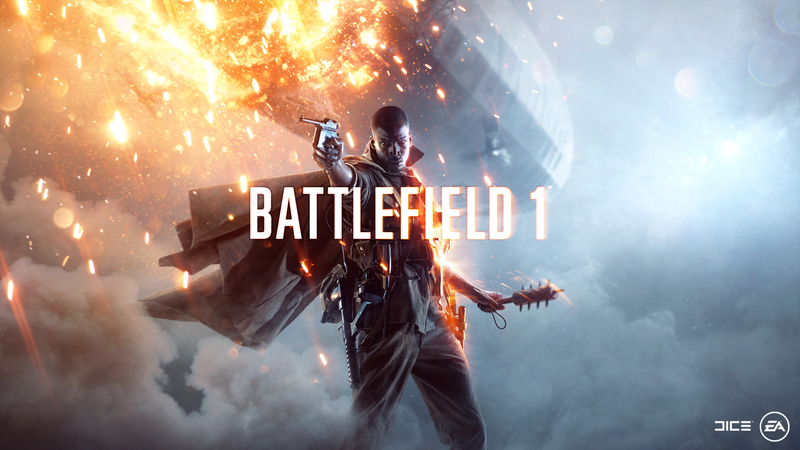 DICE set out to build the most immersive and dynamic Battlefield game ever, continuing to improve their multiplayer sandbox experience through ever-changing environments with intuitive destruction and dynamic weather in up to 64-player battles. In Operations, a brand new multiplayer mode, players can fully immerse themselves in a series of interconnected battles, holding the front line across multiple maps. And if the battle is looking lost, call in a Behemoth, the largest fully player-controlled vehicle ever seen in Battlefield or deploy as one of three destructive forces of the Elite Class. In the unique single player campaign, players can immerse themselves in War Stories, played from the perspectives of different protagonists across the globe from the deserts of the Middle East to the skies of the Western Front. 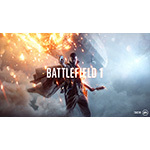 When Battlefield 1 was first revealed in May 2016, it was lauded by fans and media alike for the bold decision of setting, opening up the possibilities for brand new gameplay opportunities. Since then, the Battlefield 1 reveal trailer became the most-liked trailer on YouTube this year across any medium, with over 2 million likes, and sparked a momentum of anticipation for the game leading up to today’s launch.